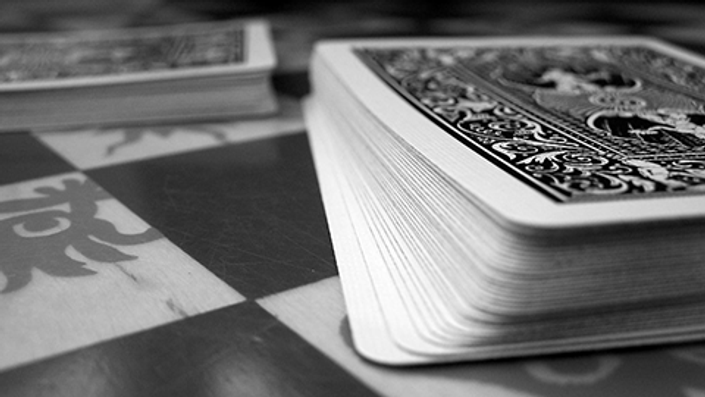 Playing cards are an essential tool for magicians, and there are so many different types to choose from. I get questions all the time from students asking all sorts of card related questions, so I created this course to address all of them and hopefully clear up any confusion. I will cover the various card materials, stock, finishes, cuts, brands, manufacturers and more.